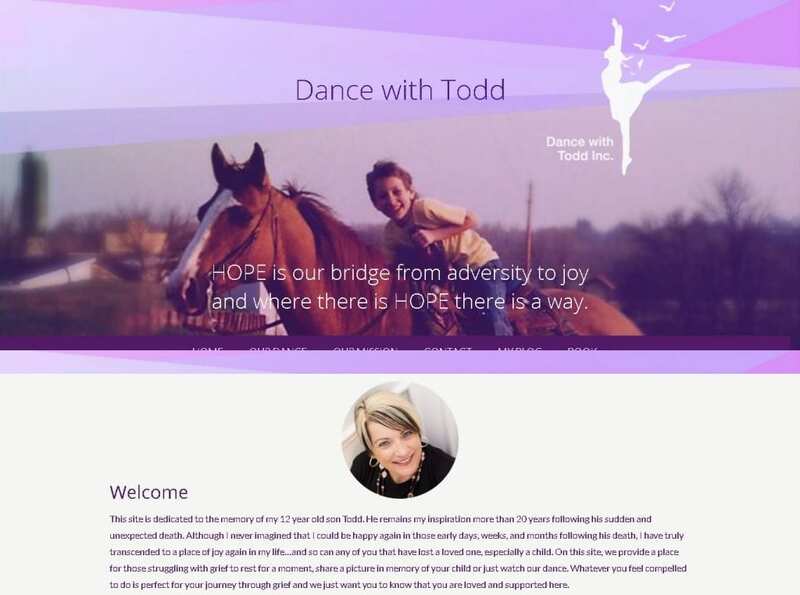 CourseVector welcomes Sherri and her new website for Dance with Todd. CourseVector helped Sherri through our highly discounted Free Web Design program for charities, non-profits and other worthy causes! Check out the site as well as Sherri’s book, Storm of Joy, available on Amazon!